When Laila’s family decides to travel, she faces a very big problem. What is it? How will Laila and her friend solve this problem? In this interactive session, award-winning author Bothayna Al-Essa will lead the group in reading the story, followed by a creative writing activity in which children can write and share their own yearning and how they can get over it. 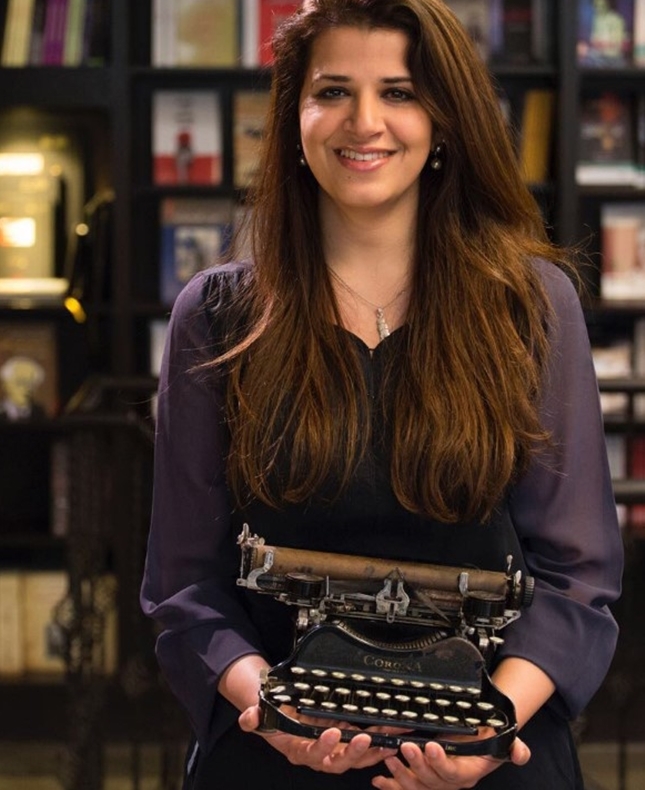 The tutor: Bothayna Al-Essa is a Kuwaiti author and founder of the Takween bookshop and writing platform; she has published several children’s books, most recently What Do We Do When We Miss?